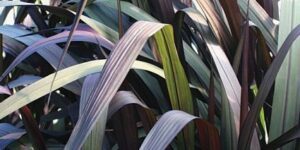 The F I R S T Variegated Purple Fountain Grass! 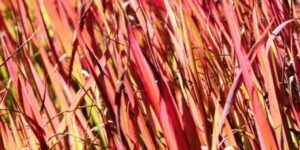 Pennisetum Fireworks (‘ Fireworks’ Pennisetum setaceum ‘ Rubrum’ USPP 18,504.
) 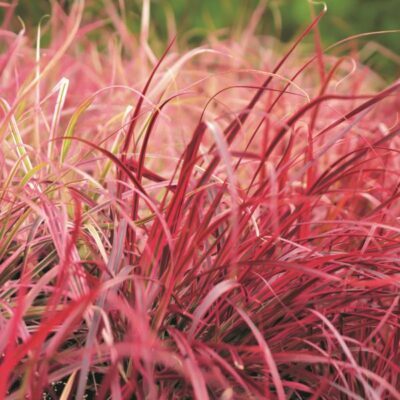 is the first purple fountain grass that is more than just ‘purple’. ‘ Fireworks’ breaks color barriers with a deep maroon-purple center vein flanked by hot pink margins. 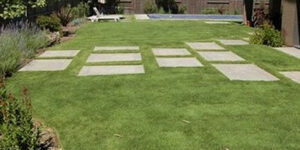 The effect is shockingly bright color in your garden from a typically simple grass. 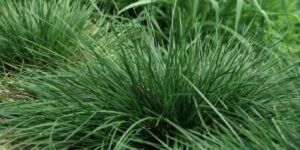 Use fountain grass to add texture and dimension to your perennial beds and borders. It looks great with prairie-style companions (Coreposis ‘ Moonbeam’ or Rudbeckia ‘ Goldsturm’ come to mind) or in modern gardens where it makes an unforgettable statement planted in masses. Fireworks brings deep beautiful color wherever you plant it, even in containers! It grows 24 ” to 36 ” tall and holds its color all season long, even deep onto the fall. 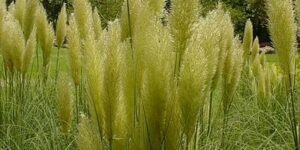 In late summer it will shoot up soft, fluffy ‘foxtails’ blooms that will add even greater interest. 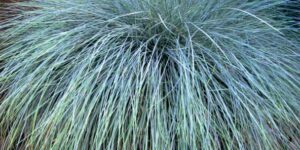 Treat ‘ Fireworks’ like you would any ornamental grass, shearing it down to the ground in late fall or early spring. 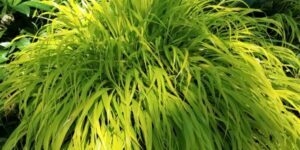 This is a tough perennial grass that is easy to care for. Drought and disease don’t bother it once it is established and salt air doesn’t even phase it. If you live near the coast, ‘ Fireworks’ will grow without need to coddle it. 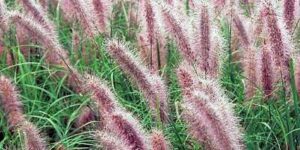 If you’re looking for something other than the “same old, same old ” in your garden this year, order a few Pennisetum Fireworks from us today!